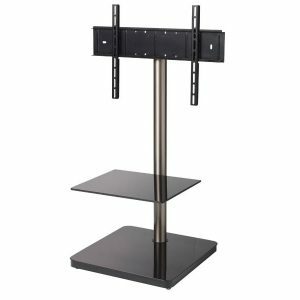 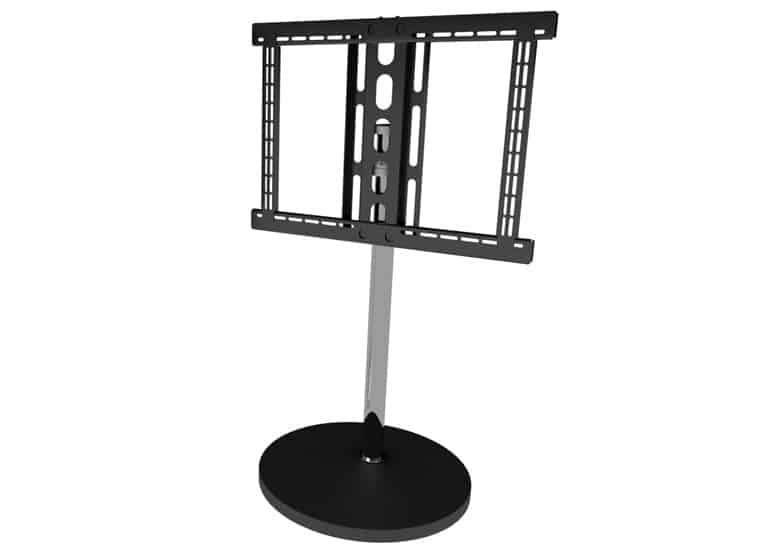 The TV Floor Mount Black offers a simple free standing mounting solution for Flat Screen Televisions. 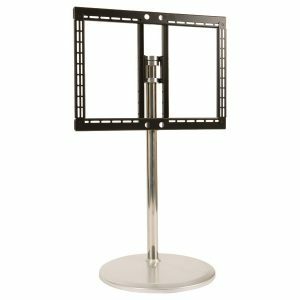 A stainless steel tube and matte black base give this TV floor mount a modern, stylish look and the manual swivel function ensures that the screen can be viewed in more than one viewing position. 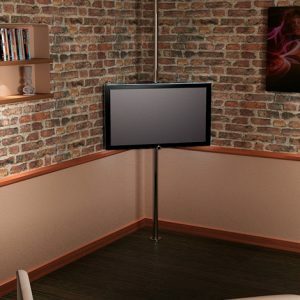 Bespoke height options are also available if required.